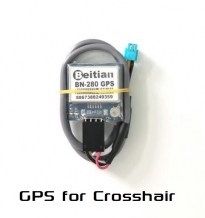 MFD Crosshair AP is a new generation flight controller with color OSD. 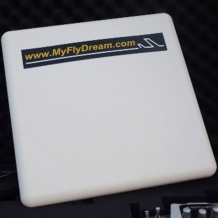 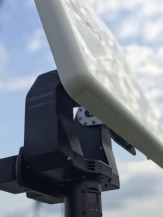 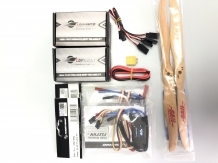 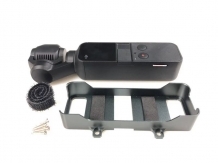 MyFlyDream Crossbow AAT Compatible with MFD Crosshair/MFD AP or other any system that supports Mavlink protocol. 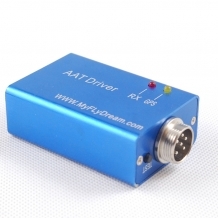 MyFlyDream 12CH AAT Package TeleFlyPro x 1 AATDriver V5 x 1 MyFlyDream Tracker (12CH) x 1 USB Programmer with cable x 1 *NOTICE: Now we supply USB-Data cable instead of Blutooth moudle for AATDriver. 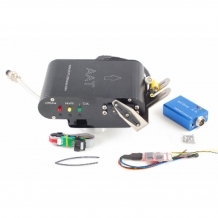 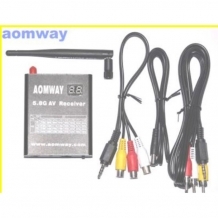 MyFlyDream 12CH AAT Package TeleFlyPro x 1 AATDriver V5.0 x 1 MyFlyDream Tracker (12CH) x 1 USB Programmer with cable x 1 *NOTICE: Now we supply USB-Data cable instead of Blutooth moudle for AATDriver. 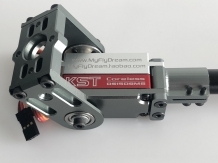 TILT ASSEMBLY for nimbus. 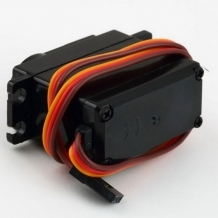 (LEFT+RIGHT) Including: Servos * 2 and other parts in the photo. 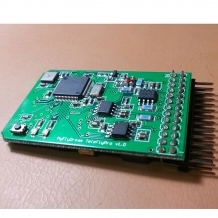 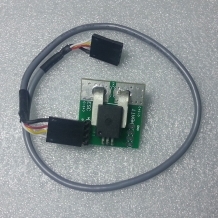 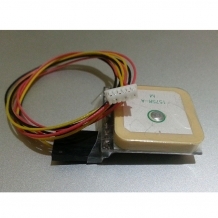 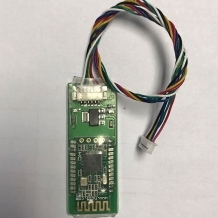 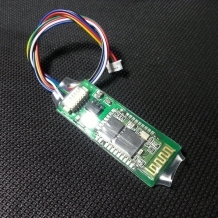 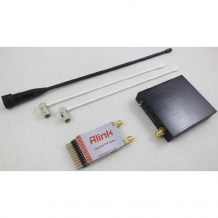 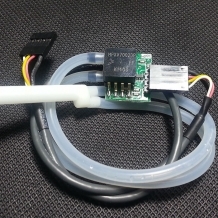 M8N GPS module for MFDAP/MFD Crosshair. 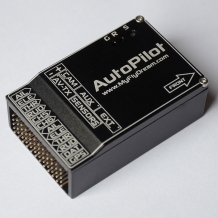 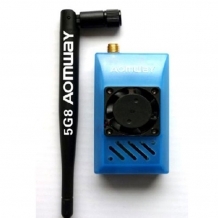 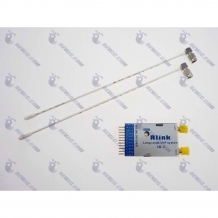 NMEA protocol @38400bps This unit can lock 15+ satellites easily and quickly.